Thinking of Selling My B5 RS4 with only 52,000kms! ...the m3 sedan looks tougher than a b7rs4. First person I've heard to suggest that. 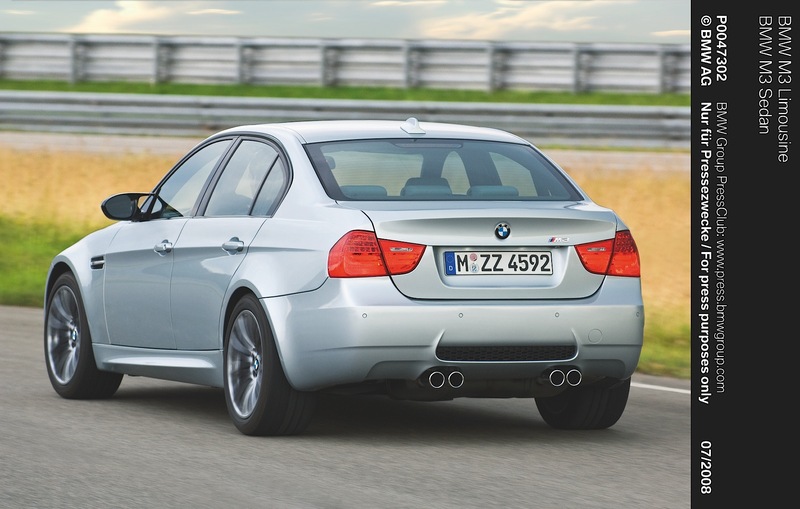 I quite like the E92/E93 Coupe/Cab, but have never been a fan of the rear end of the E90 sedans (inc the M3 variant). Something about the tail lights in particular - IMO they just look 'low rent'. The B7 RS4 was IMO the perfect blend of aggression and class. Looked very purposeful, and, at least in my opinion, didn't have a bad angle. Each to their own though! Agreed on the rear lights. A let down eg lci update lights on the coupe would of looked the goods. Where is the bulge in on the hood and the vents. On the rs4. You missed the picture from the front and you also need to get rid of the 4x4 look. Last edited by smit2100; November 8th, 2018 at 09:18 PM. So quickly its almost hard to catch a glimpse of the advert!